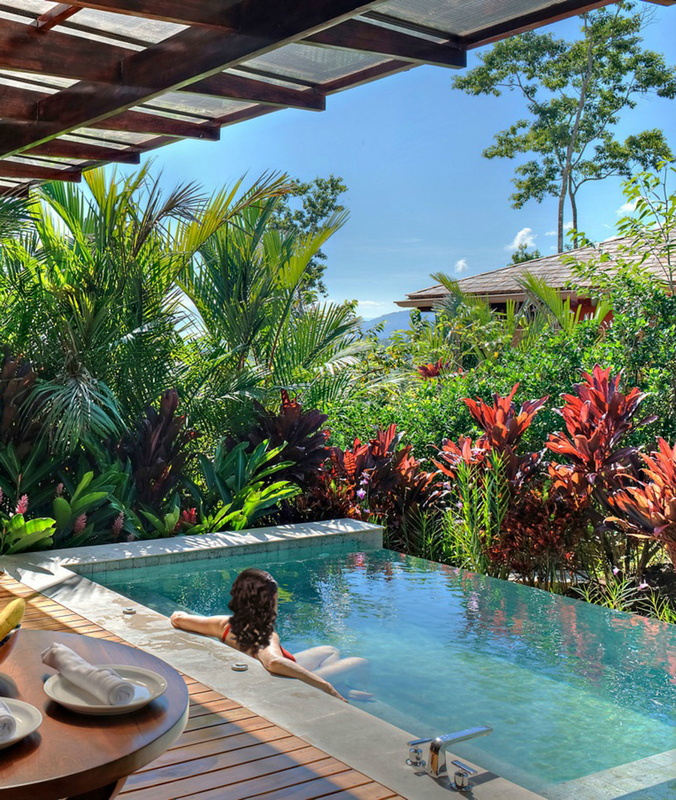 Pura vida is arguably Costa Rica’s most cherished saying—simply translated in English to “pure life”, it suggests one’s time on earth is short yet wonderful, and should therefore be enjoyed to its fullest. 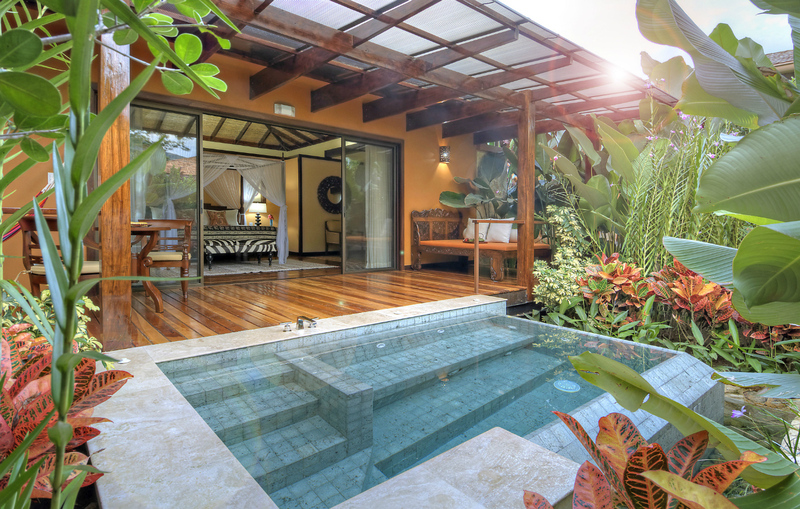 Many visit Costa Rica in search of pura vida (whether or not they’re yet familiar with the phrase), and those who opt to stay at the isolated boutique hotel Nayara Springs are well-positioned to find it. Nestled deep within the country’s 29,692-acre Arenal Volcano National Park, it’s so off-the-beaten-path the resort’s address is simply “nine kilometres west of La Fortuna de San Carlos.” Two impressive volcanoes rise from the lush jungle surrounding the resort: to the southwest lies the 1,633-metre-high Arenal, and northeast of it, its counterpart, the 1,140-metre-high Chato. For over 47 years Arenal’s eruptions have been nearly constant, making it the most active of Costa Rica’s 67 volcanos. The yin to Arenal’s yang, Chato has been inactive for 3,500 years, and has since collapsed in on itself, forming a picture-perfect emerald-green lagoon, the archetypal tranquil oasis. 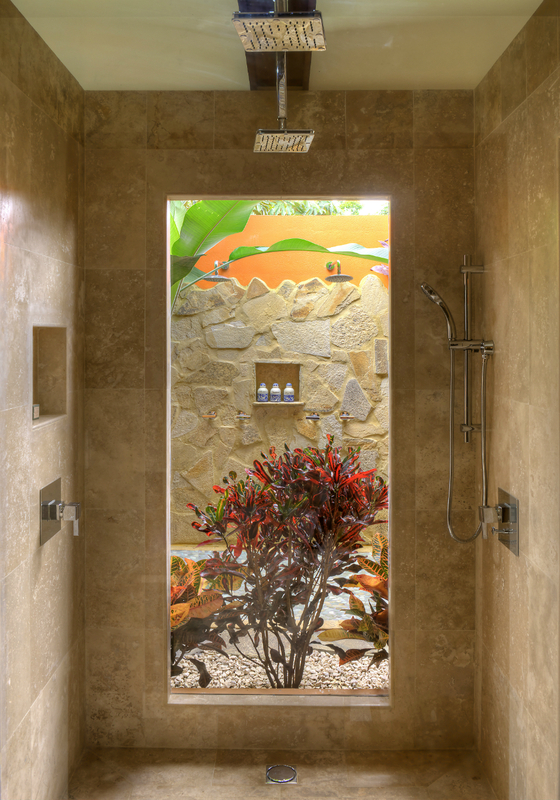 As if taking inspiration from its surroundings, Nayara Springs’s newest expansion strives to offer guests a balance of serenity and action during their vacations. Those who seek adventure will find it; intrepid visitors can hike through the park’s nature reserve—which hosts one of the world’s largest concentrations of tropical flora and fauna—ride horseback on the park’s trails, or spot sloths, iguanas, and monkeys from a boat on the Rio Frío River. 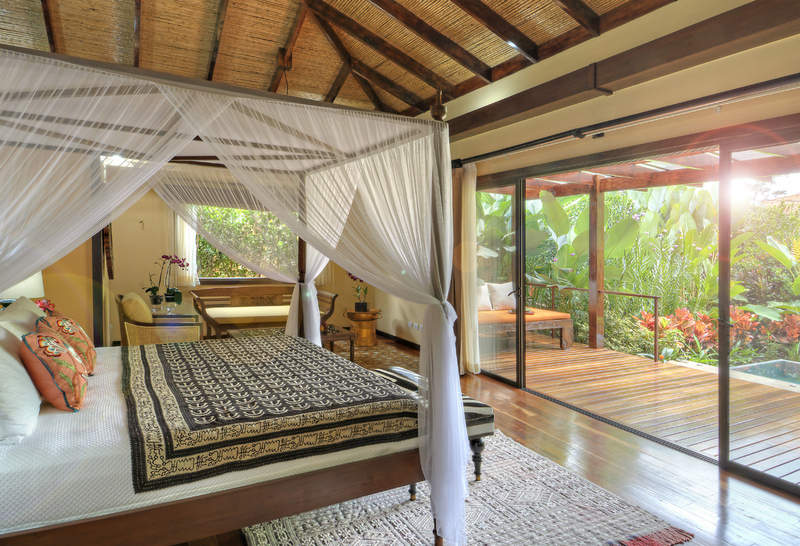 Those more partial to the yin philosophy may unwind in one of Nayara Springs’s 19 new villas: open this month, each features a private plunge pool fed by natural hot springs mineral water and is positioned for spectacular jungle views. Also new is the resort’s espresso bar, stocked with Costa Rican bean varieties, and restaurant Mi Amor, serving casual Italian fare using the vegetables and herbs grown in the resort’s organic garden. Regardless of whether one opts for daytime adventure or lounging, all may convene at the resort’s new yoga pavilion for complimentary candlelight classes as darkness settles across the jungle. Pura vida, indeed.